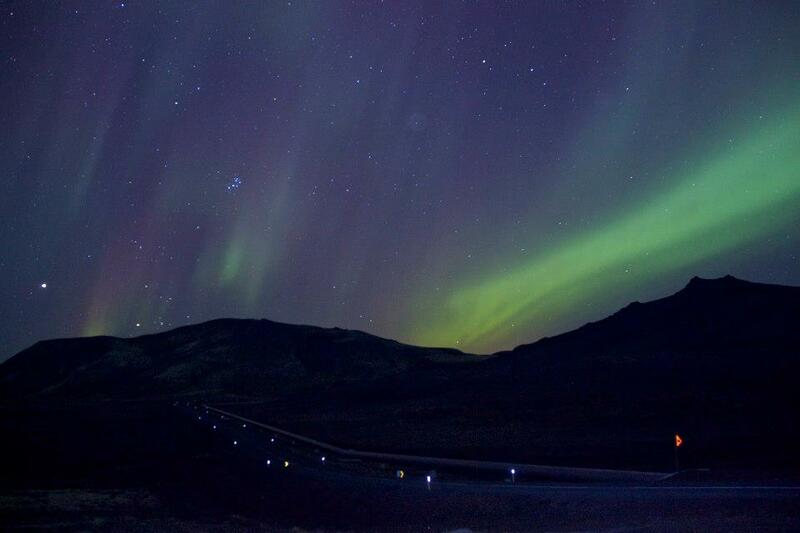 Iceland is one of the best places in the world to bare eyes on the inspiring phenomenon called the Northern Lights. 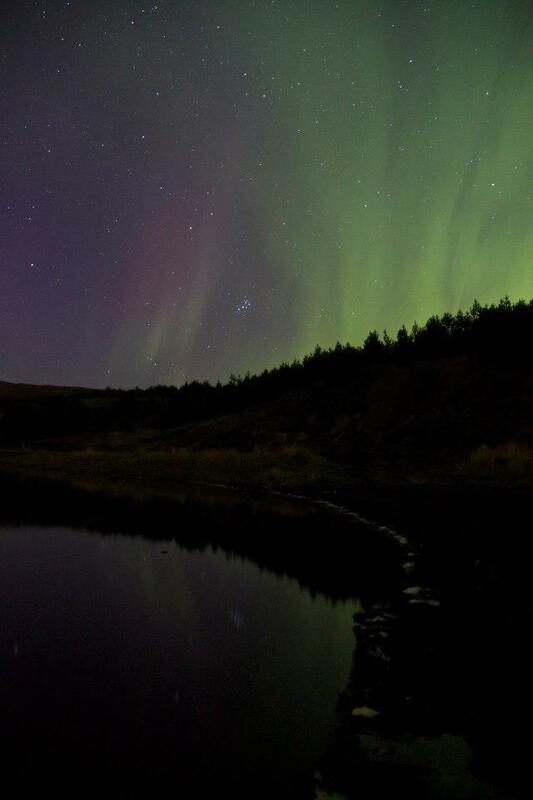 Dancing away in the night sky each winter the northern lights put on a magnificent colour display like no other. For many years www.tour.is has been offering a variety of different northern lights tours for thousands of satisfied customers from all over the world.